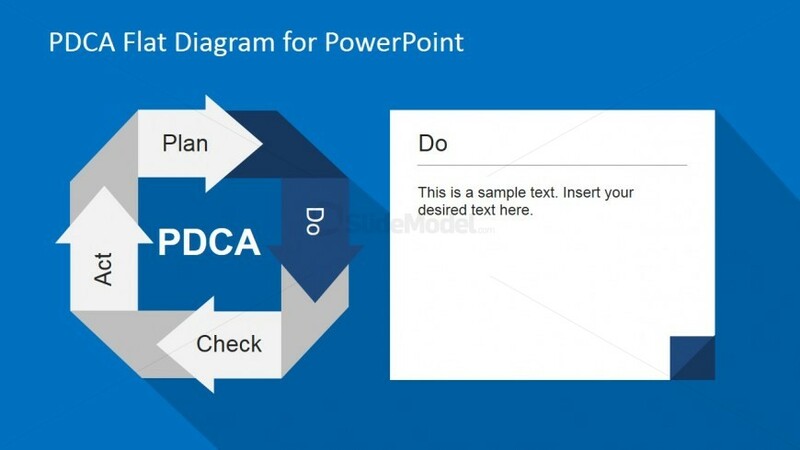 Do Phase PDCA PowerPoint Diagram is the implementation stage of the PDCA cycle. 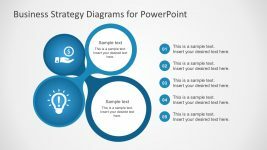 During this phase, teams test the best solutions using tools such as Impact Analysis, a brainstorming method that aims to understand the potential impact of a particular solution. 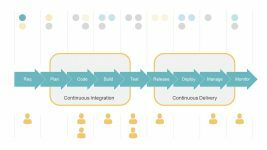 The “Do” or doing phase is a test stage. 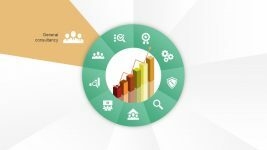 The complete implementation happens in the last phase: Act. 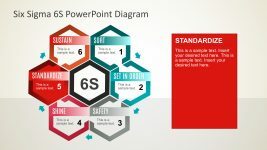 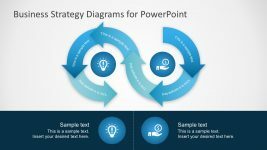 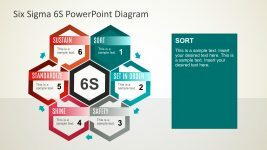 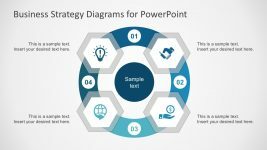 This Do PowerPoint Descriptive Slide is ideal for the implementation explanation, with a textbox at the right side of the circular arrows diagram.